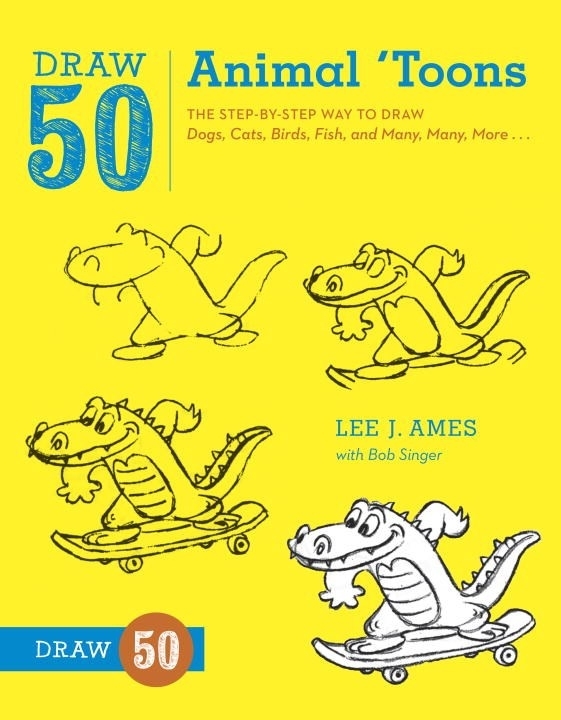 Draw 50 Animal ‘Toons shows aspiring artists how to draw with ease by following simple, step-by-step instructions. 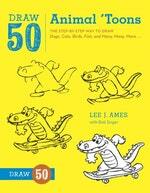 Acclaimed author Lee J. Ames helps you bring to life a skateboarding crocodile, a funky monkey, and a juggling seal. Also included are dinosaurs, flamingos, squirrels, gorillas, and a whole spectrum of fun-loving animals. Lee J. Ames’s drawing method has proven successful for children and adults alike over the past thirty years. The twenty-seven books in the Draw 50 series have sold more than 3 million copies and have shown everyone from amateurs to experts how to draw everything from animals to airplanes. Even the youngest artists can make these ‘toons look great. It’s easy to draw cartoon animals when you do it the Draw 50 way. Love Draw 50 Animal 'toons? Subscribe to Read More to find out about similar books.